At first sight, buckwheat massage is a new and quite unusual massage technique, however, originating from ancient healing traditions. What is a buckwheat massage session like? Buckwheat is heated so the first thing you’ll feel when you enter the room will be cosy soothing aroma of warm buckwheat. Then heated buckwheat is put into small bags made of the natural fabric, cotton or linen. 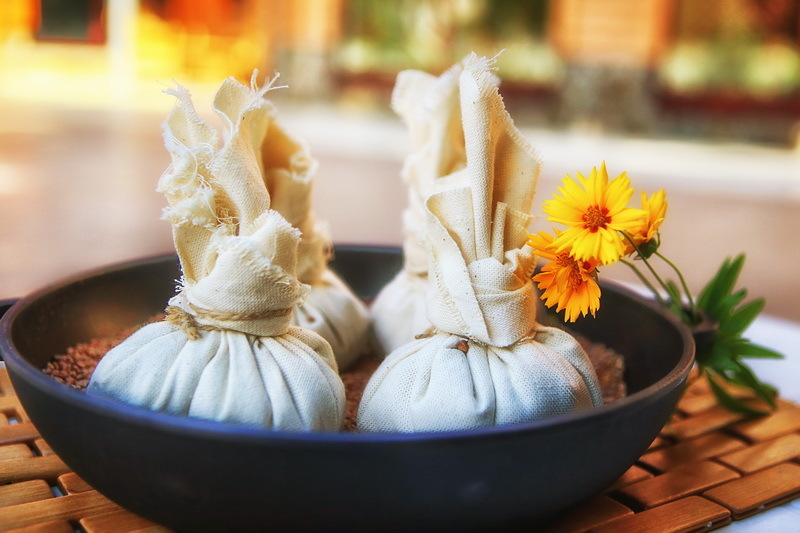 During the massage itself active spots and energy meridians as well as problem areas of the patient are treated with small bags with buckwheat. Even flow of warmth to skin capillary vessels stipulates their extension and improvement of micro blood circulation. As a result, breathing processes, exchange, toxin elimination and resurfacing of skin intensify. Treatment of joints with moderate warmth leads in decrease in joint pain, improves nutrition of circumarticular tissues and restores joint mobility. Buckwheat massage is effective both for the general harmonisation and recreational treatment and target treatment of certain organs and tissues. It can also be recommended as a procedure which effectively removes cellulite. In the course of massage the “orange peel” undergoes mechanical treatment, metabolism of skin and upper layers of the subcutaneous fat is activated, which results in the substantial cosmetic effect. Buckwheat massage improves your body tone, stimulates healthy sound sleep and improves the general emotional background. Relax and let nature make wonders while warm bags are sliding along your skin! 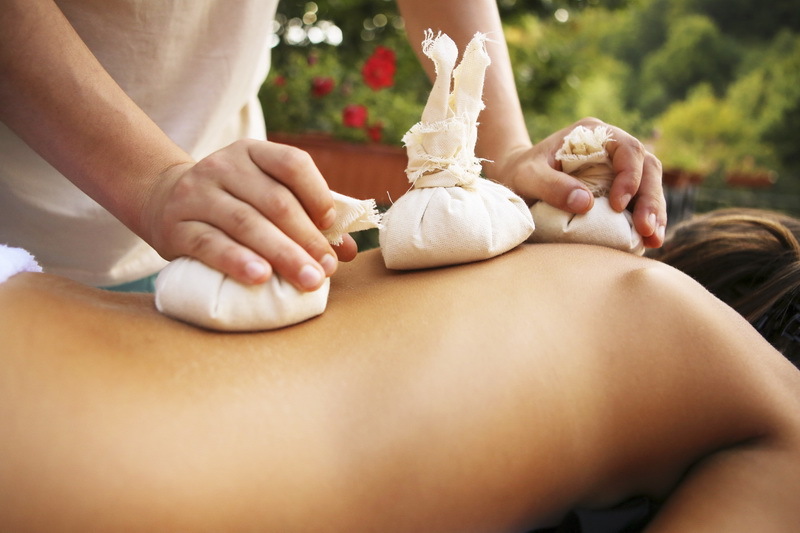 Price: UAH 280 (if you buy a pass for several massage sessions, you will be granted a discount up to 5%). Buckwheat massage is based on unique properties of buckwheat, the natural material able to first accumulate heat, and then gradually give it away to the human body. Buckwheat is also a natural absorbent which takes waste and toxins out of your body.